Seat Back Height (cm): 38 - 53. Seat Width (cm): 35 - 50. 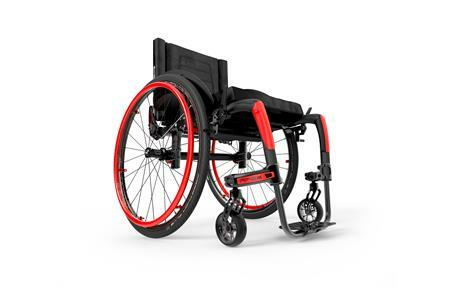 (Automatic translation) Rigid wheelchair with open monotube frame in carbon fiber and adjustable. The adjustments are made simple by special markers laser-engraved on the frame.